For many people, kitchens are where memories are made. Whether it's cooking with family or friends, having a nice dinner after an eventful day, or throwing a cocktail party, kitchens tend to be the center of attention. We live in a culture that revolves heavily around food, and kitchens are almost always where that food is stored, prepared, and often eaten. 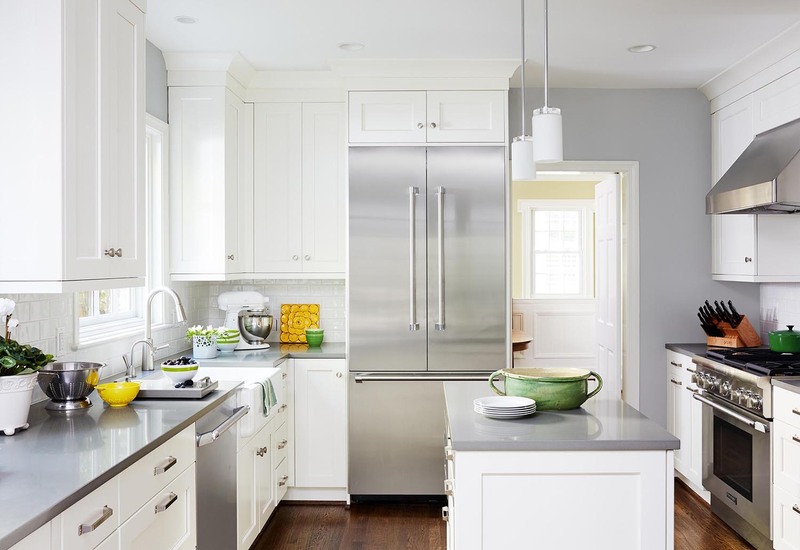 One of the significant difficulties many people face when planning a kitchen remodel is focusing on exactly what they want and then making it happen. On the other hand, you may already be fantasizing about your dream kitchen and know exactly what you want it to look like. If that’s the case, nothing is more disappointing than having the end result not match that perfect outcome that you have pictured. At InSite Builders & Remodeling we work with you from the very beginning to make sure your dreams become a reality. That starts with a lot of listening on our part. We’ll go over your plans, your target investment amount, and your timeline, making sure that our expectations are aligned so we can deliver exactly the results you’re promised. We want to deliver the best results possible, so we’re careful to hire only the finest craftsmen, architects, and designers. We recognize that they’re the lifeblood of our company, which is why we continue to train them in the latest methods and ideas so they can always be improving their skills. Aside from our amazing team, we also invest in the best tools so we can achieve the clean, polished, finished look that has already earned the trust of thousands of homeowners. 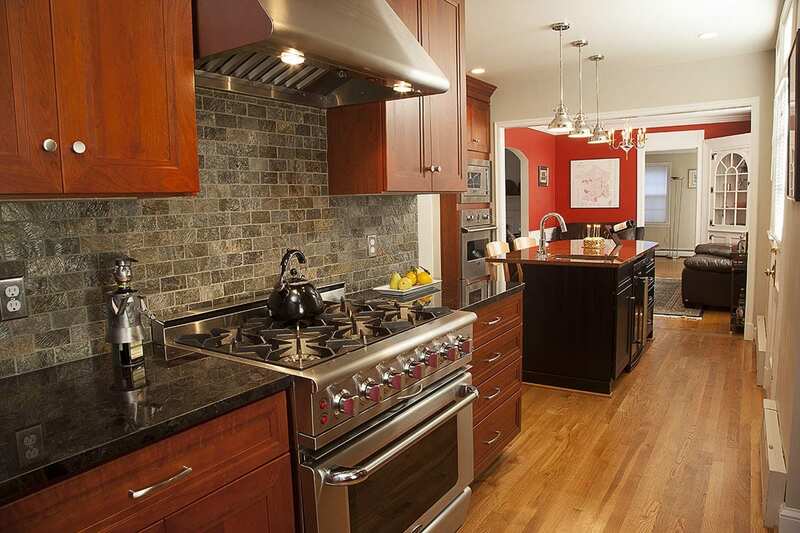 We know that there are a lot of home renovation contractors in Upper Northwest DC. With us, you are assured that every dollar you invest in your remodel will go towards the best materials and craftsmanship, all of which will increase the overall value of your home as well as your quality of life. We truly take care of everything, and pay special attention to every detail. When looking at real estate, the rooms that buyers inspect most carefully tend to be the kitchen and the master bathroom. Turning your kitchen into a room that brilliantly shines can make a significant impact on the value of your home. To us, you’re not simply another remodel to check off our list. We care about you and your home and hope that you’re so pleased with your kitchen remodel that you’ll make us your go-to renovators. 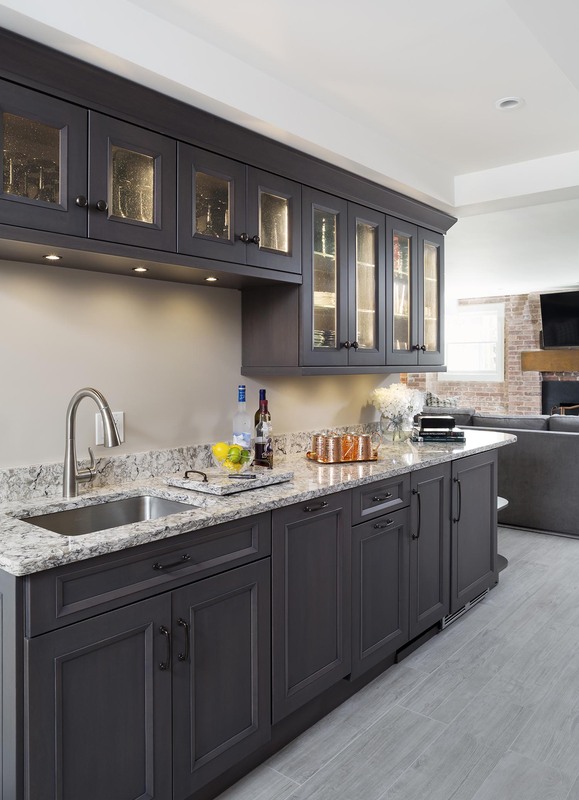 When your family and friends in Upper Northwest DC are looking to remodel their kitchens, bathrooms, living spaces, basements, outdoor areas, or patios, we hope to help them too! In the process of turning your house into the home of your dreams, we hope to earn your continuing business as a Client For Life.